road cold recycler is a multifunctional road machinery. It is mainly used for the upgrade of old asphalt road, i.e. cold recycling of the road base. 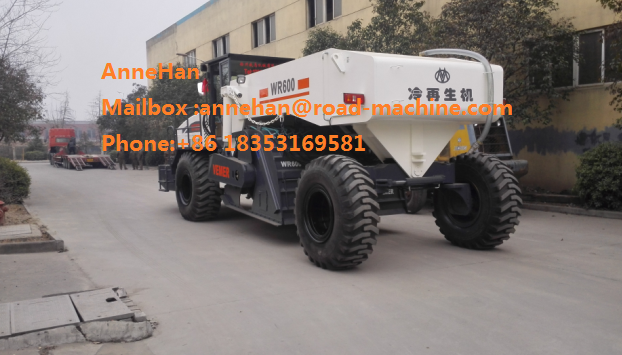 It can also be used for the onsite mixing of stabilized soil for the base and subbase of highway, suburb road, airport, dock, parking lot and square. During the cold recycling of road base, it works together with the water spraying system; it cuts the old asphalt road and regenerated the waste materials, then the regenerated materials are mixed and graded by the grader, compacted by the Road Roller, and paved by the paver, and finally the asphalt road is regenerated. The machine will not be compromised under tough weather conditions. It features high speed operation, and it makes full use of the old materials on the spot, which saves resources and protects the environment. And it can reinforce the road bed and improve the road grade. As it reduces the construction cost and greatly improves the social benefits and economic profits, it has become the first choice for the upgrade construction of various grades of asphalt road. Looking for ideal Recycling Machine Manufacturer & supplier ? We have a wide selection at great prices to help you get creative. 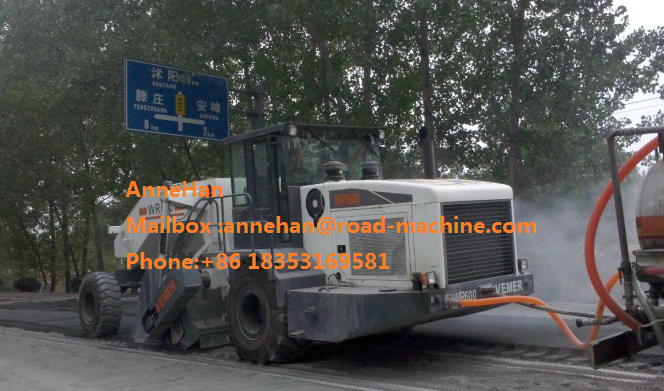 All the Road Construction Machine are quality guaranteed. We are China Origin Factory of Weichai Engine Machine. If you have any question, please feel free to contact us.